It's almost 1 year since Whams front man George Michael sadly passed away. 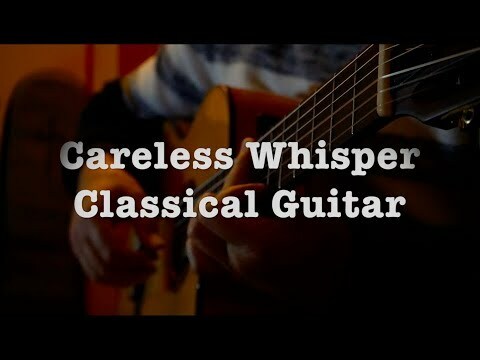 I was wondering how to best pay tribute and in the only way I know how, came up with a solo arrangement for Careless Whisper. I've not been very active on the forum recently as I've been away on the road and waters for a few months now. Great arrangement, as well as playing. Didn't think I'd like this, but I do. Thanks Megi. It is a strange choice perhaps but I thought it would lend itself well to a 'classical' interpretation. Only I was not sure that this was my best effort.